What’s in store for us this year? 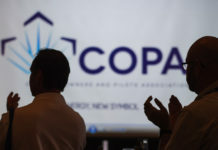 As you may have noticed, COPA has been moving forward with many new and exciting initatives aimed at focusing our organization on delivering better services and value to our membership. Just to name a few: we are continuing to meet with our COPA Flights for information gathering and sharing while pursuing our much-needed advocacy work. Soon we will start giving out Transport Canada (TC)-approved safety seminars through our COPA Flights, with TC-approved individuals coming from within our membership. This is great collaborative work that sees the light because of the General Aviation Safety Campaign we are conducting with TC. This means that the safety seminars will have a possibility of being given by our 207 COPA Flights and not just from an inspector at a regional TC office. These seminars will also obviously count toward the 24-month recurrent training activity. This is something I am personally very excited to introduce. In addition to our Montebello Winter Fly-in on ice later this month (Jan. 25-27), we are going to meet in Innisfail (Alberta) for our big convention, trade-show and AGM. 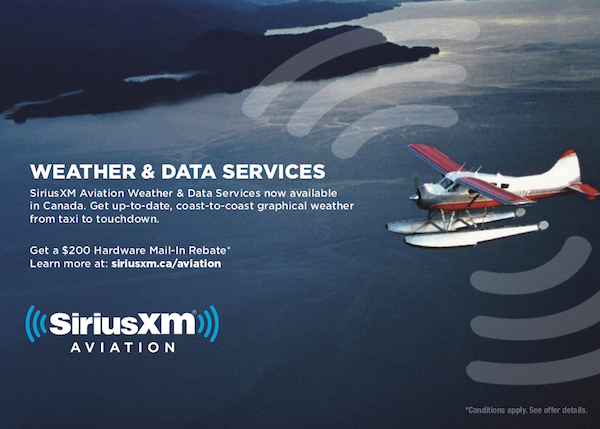 In July we will again be in EAA’s Air Venture (Oshkosh, WI) in the Federal Pavilion with TC and NavCanada, to meet the hundreds of Canadian members who fly there and to be the one-stop shop to answer questions about flying in Canada from our friends from all over the world. We will of course hold what’s becoming our traditional Great Canadian Cook-out in a more relaxed setting for this year. 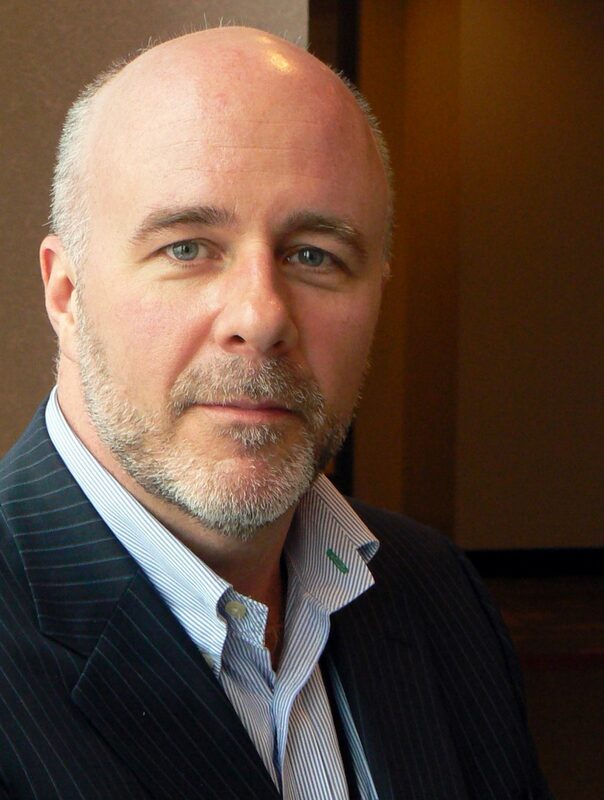 Later in the summer, we will be holding a more grass-roots convention in Cornwall (Ontario). Above all, there are other initiatives on the way to bolster COPA’s Flight Safety Foundation (FSF) and enable it to provide better programming and services to further safety in GA. Plenty of the work we do is under the FSF umbrella and should be recognized as such. 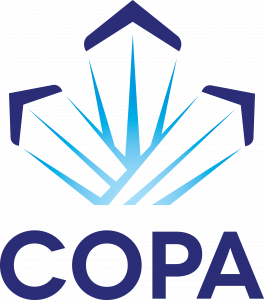 In the works are several big fundraising initiatives, never-before seen in COPA’s history. 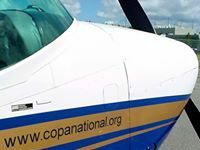 Being under the umbrella of the Flight Safety Foundation, COPA’s charitable arm, all donations over $25.00 are eligible for charitable tax receipts. Keep an eye out over the next few months to see what’s in store. 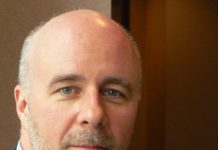 Speaking of media, a few words on the web, your newsletter and your magazine. First, we will be continuing to improve our website in the early part of 2019. Last year we transitioned to a much more modern, user-friendly platform and we will be making some more substantial changes to enhance its look, feel, and functionality. Second, I am extremely proud of our weekly newsletter. It is entirely done in-house by our publisher and staff, with a readership like none other averaging between 45%-65%. Third, a reminder that the COPA Flight magazine is yours, yours to read, but mostly yours to submit articles that you want to share with all other COPA members. Happy new year everyone!